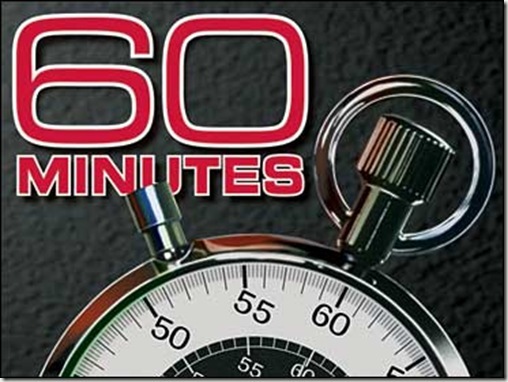 The CBS television news program “60 Minutes” recently reported the results of their extensive investigation into doping allegations surrounding cyclist Lance Armstrong. The most damaging information came from former teammates of the seven-time Tour de France champion. CBS interviewed Tyler Hamilton who claimed he used anabolic steroids and performance-enhancing drugs (PEDs) with Armstrong; CBS also reported that George Hincapie told a federal grand jury that he discussed using steroids with Armstrong. The response by Lance Armstrong has been swift and aggressive as he took several steps to manage damage control. Amstrong posted a retort on Twitter pointing out that he has never failed a doping test in 20 years; he created a website called “Facts 4 Lance” to respond to various allegations; he hired the same successful legal team used by Major League Baseball to uncover the federal government violation of athletes’ constitutional rights during their steroid investigations; and he demanded a formal, on-air apology from CBS for their “shoddy”, “reckless” and “unprofessional” journalism. Attorneys for Lance Armstrong have demanded an on-air apology from “60 Minutes” after the head of Switzerland’s anti-doping laboratory denied allegations the seven-time Tour de France winner tested positive for performance-enhancing drugs at the 2001 Tour de Suisse. In a letter sent Wednesday to CBS News Chairman and “60 Minutes” executive producer Jeff Fager, lawyer Elliot Peters said the May 22 segment about Armstrong was built on a series of falsehoods, and he accused the reputable CBS show of sloppy journalism. The demand letter was written by attorney Elliot Peters of the law firm Keker & Van Nest, on behalf of Lance Armstrong. Peters and John Keker of Keker & Van Nest were hired by Lance Armstrong shortly after the “60 Minutes” episode aired. Keker and Peters won a key appeals court case on behalf of Major League Baseball in which a panel of federal judges ruled that government investigator Jeff Novitzky blatantly violated the United States Constitution in his pursuit of athletes using steroids. Novitzky, now with the Food and Drug Administration Office of Criminal Investigations is one the leading investigators in the government’s investigation of Lance Armstrong.